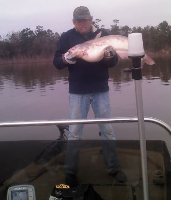 Thursday 10-4 - Lake Houston Fishing! First hook in the water today at 730. Phone rang at 930....doctors office said my cpap machine was ready. It wasn't. Probably could have had a limit if I had stayed as they were biting in 9 FOW. Came in with 14. No wind this morning....lake like glass. But it was hot by 930. Water temp 81/82. 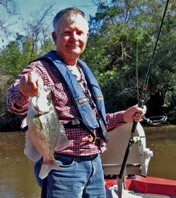 Fished down south. Better than I had yesterday, we stayed in Luce's. Awesome catch for such a short time weatherman.